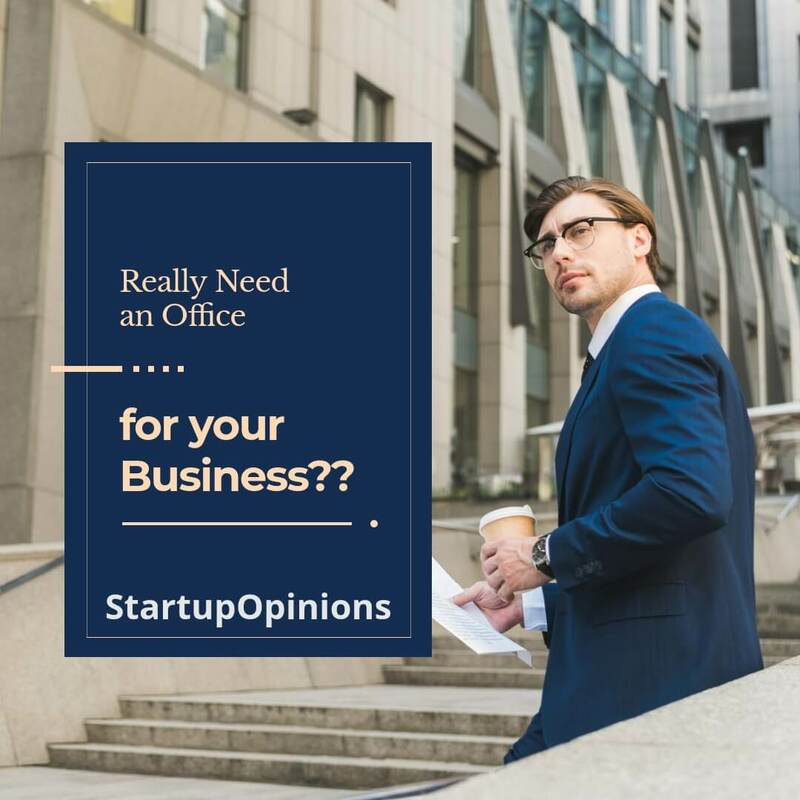 Do You Really Need an Office for your Business? Home Business Do You Really Need an Office for your Business? Let me go straight to the answer – YES you need an office for your business. There is a need to have an office where you can conduct day-to-day operations. The good news is that it does not have to be a big and conventional space. As an alternative, you might want to consider a coworking space, such as what thecommondesk.com offers. Let us say that you have a pitch that you want to present to a specific client. You are confident about your ideas. However, where will you present it? Where will you meet your client? A nearby coffee shop might seem like a promising choice, but it does not offer privacy. It can be crowded! This is one of the instances when you will need to have an office – to have a place where you can hold formal meetings. If you are looking for a shared office rental in Dallas with facilities where you can meet clients privately, The Common Desk is one option that you might want to consider. For your new business to look legitimate or more professional, one of the most important things that can be done is to have an office. Having a physical address will make you more trustworthy in the eyes of your prospects. It can be quite an investment, but this will show clients that you are serious about what you are doing. This is one of the easy ways to build a positive image and to easily overtake your established competitors. If you have a business and if you do not have an office, there is one problem that could limit your success – lack of productivity. Especially if you are just taking care of business matters at home, you will be tempted to be lazy. You might end up watching TV all day long instead of taking care of more pressing matters. This gives you another good reason to be in an office. You will feel the pressure to work and there will be lesser distractions that could hinder your productivity. 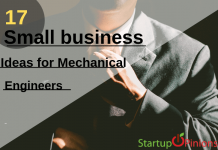 It does not matter even if the business is small. As long as you have employees, you have to do what it takes to make the workforce happy. If they are satisfied, they will be more instrumental in the growth of your new business. This is another facet where the importance of an office enters the picture. If you care about the people who are working to make your business succeed, the least that you can do is to give them a physical space where they can work and they can call an office. An office is essential for your business. It makes you look more legitimate in the eyes of your clients and can also have a positive impact in terms of productivity. Luckily, there is no need to spend a fortune to have an office! Or there will be the other option which will be good, just hear me out. As the beginning of the business purchasing the property or renting out on the place with increase in expense in short business may face the losses. Best place is to going to the shared office which will be the cheapest option then the buying the office for your business. Plus in the shared office there are many people around you that can help you also in the productive or be your connection in the future.